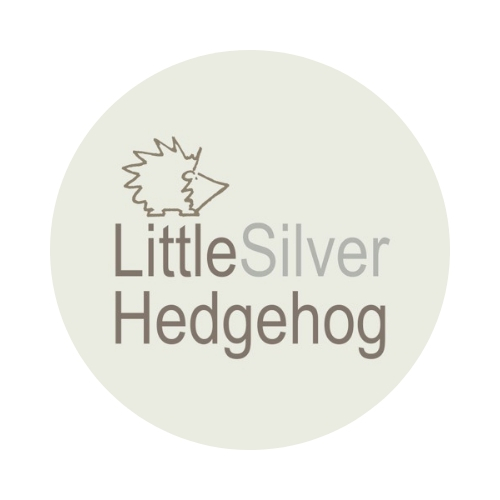 What does an insect hotel have to do with hedgehogs? Well, insects (and particularly beetles) are actually top of the hedgehog diet. Attracting insects into your garden will also help hedgehogs and other wildlife thrive. Autumn is a great time to build one – when you will be able to forage for plenty of pine cones, twigs and leaves. The wild hedgehog diet – with beetles at the No.1 spot! Start by creating a mood board using Pinterest, which is packed with photographs of the insect hotels that other people have created which you can use as inspiration. Scour freecycle and gumtree as well as local community pages for free or cheap wooden pallets and wood offcuts (untreated wood). I picked up a large pallet for £1. If you are hoping to attract solitary bees, the hotel needs to be south facing. It took part of 3 weekends to create this large insect hotel. It has a front and a back section but we’ve focused on filling the front section so far. It makes a lovely feature when viewed from the kitchen window! We created the ‘bug hotel’ sign by engraving the word using a Dremmel tool and then using a soldering iron to turn the letters black. Don’t forget to share your pictures when you have finished! If you don’t have time to build a fancy insect hotel, remember that a big pile of logs can also be great for attracting beetles and here are some other great tips for making your garden hedgehog friendly. You can also read about what plants to grow to attract insets. I run a hedgehog rescue in York, England. My work is entirely self-funded. You can find out more about supporting my work here.